Kodi Addons Repository for Kodi Addons by camalot. Create a new branch request/ (where is the id of your addon). 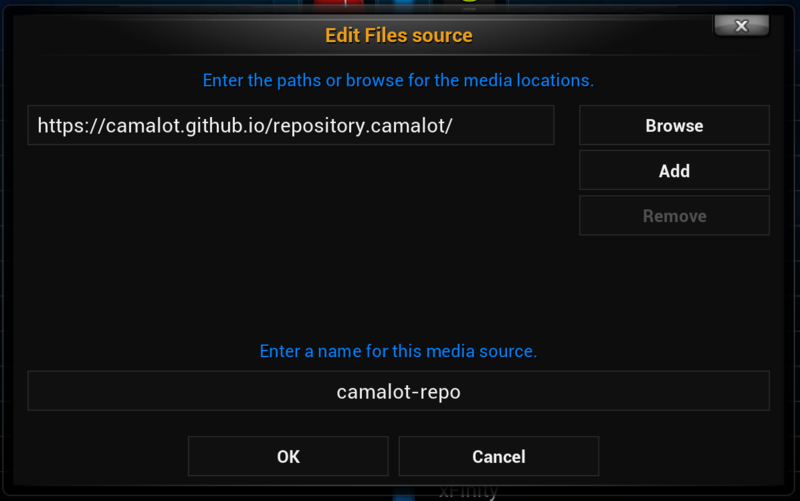 Edit .repository.json with the information for your addon. Create a Pull Request to the develop branch.